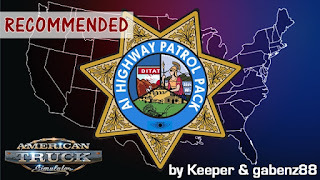 As of ATS version 1.29, the game now has separate state highway patrol vehicles, which was the original purpose of this mod. However, this mod still provides many more city police cars, as well as a wider variety of models for state highway patrol. Speaking of spawning issues: I don't think the Elko police are spawning in traffic anymore. Perhaps all the spawn points around Elko are on what the game considers highways, thus it is only spawning highway patrol cars. If this is true it should be possible to put the Elko variant into the Nevada Highway Patrol pool instead of in the police pool. At the very least you will sometimes see an Elko police car in the parked spot in town. There are other parked-police pools whose purpose I'm not sure of yet to which I did not add the mod's cars, ending with ".hooter" -- if you figure out what those pools are for, let me know! So, yeah, there certainly are improvements that can be made, but for now it's mostly working -- no errors, and the right cars are showing up where they should, except in Elko and perhaps other small towns to be determined. Let me know if you are noticing a lack of a city police variant that used to be present.  And if you come up with any improvements yourself, do share so we can add it to the mod; there's no reason this can't be a community effort.